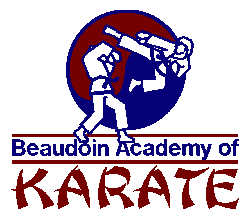 The Beaudoin Academy of Karate has been teaching Tang Soo Do (Korean Karate) in Waterbury for over 50 years. We are one of the first and longest continuously operating martial arts schools in New England, with a history of helping our students grow not only into great martial artist but also as individuals. We have students that start as young as three and we believe no one is ever too old to start their journey in the martial arts. The Beaudoin Academy of Karate is the proud home of Grandmaster Beaudoin, who is the Grandmaster of World Tang Soo Do Association. 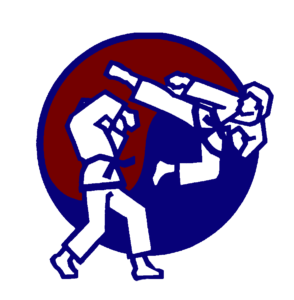 World Tang Soo Do is a worldwide network of Tang Soo Do studios with over 50,000 active members and studios across the US and over 20 other countries.